Here we believe in the philosophy of continuous improvement and this is evident in the way we have structured our class rooms. 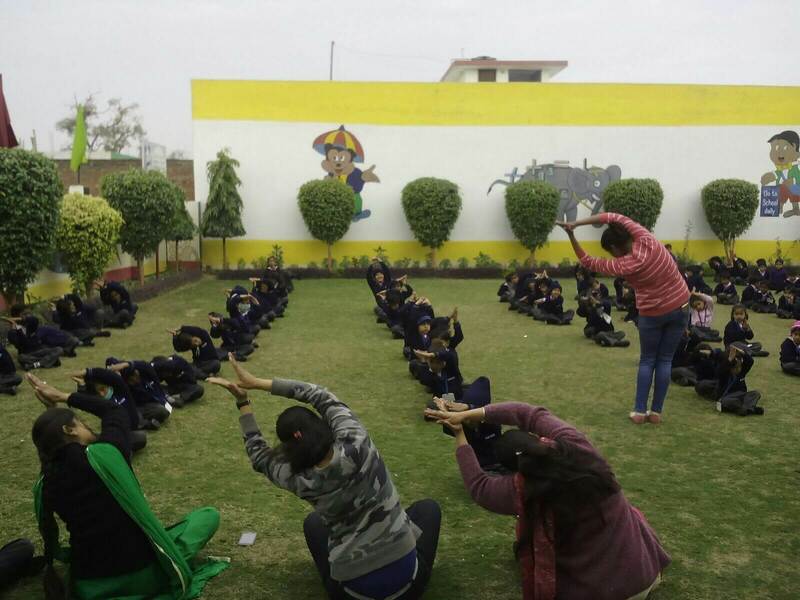 Interactive learning facility is provided through toys and games, telling stories and teaching aids and well trained staff that guide the children to explore and learn at The Kaizen School. Children do most of their learning before they reach age five and that is why everything about our childhood development with lots of love and attention. Here learning is fun with games, toys and quality equipment. All activities performed under the guidance of well trained and caring staff which makes our nursery a grooming place to be in. Kids are always on the go. The kaizen School aims to provide a favorable environment for a child’s rapid growth. There is a separate Block Play area where children can learn about size, shapes and indulge in sheer pleasure of making things and breaking them. Here children learn the concept of colours, shade, textures and enjoy with paints, chalks and others. Computer is the best way to identify alphabets on keyboard, he learns to move the mouse and enjoy age appropriate programmer. 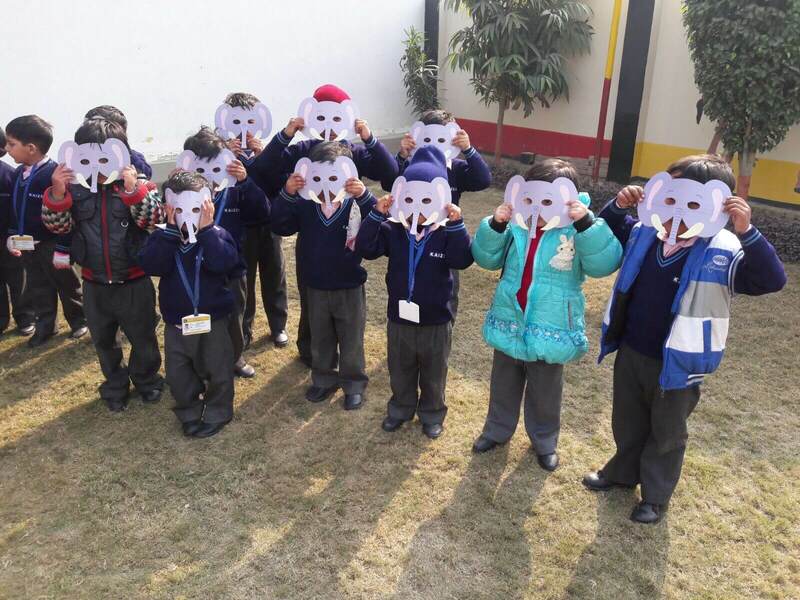 Here children learn simple maths number concepts,scientific knowledge of different animals and plants. Children learn from Rhymes and Rhythms. They can easily identify the different sounds, action songs. 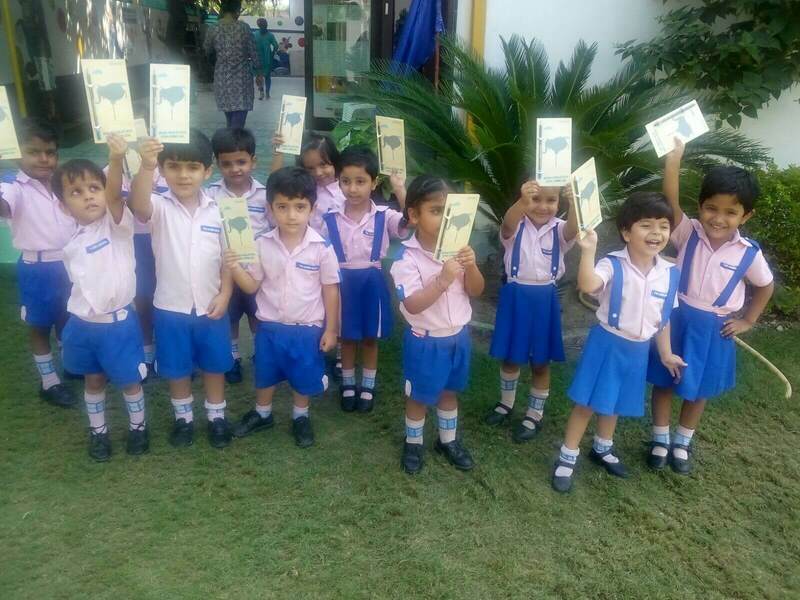 The word ‘kindergarten’ means complete ‘Children Garden’ and at The Kaizen School, we strongly believe that children are the flower and flowers need to be cultivated, watered and care for. And at The Kaizen School, This is done. To interact with parents, we keep monthly parents-teacher meeting so that parents should be in touch with what is happening in their child’s class room. 9.00 am to 01.00 pm. Transport is available on payable basis to take children to and fro from the school. The Teacher in charge ensures that adequate care is taken for comfort, security and safety of children.